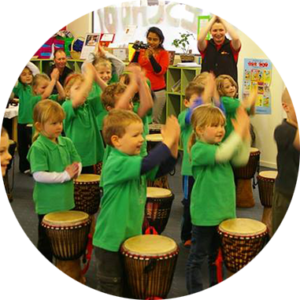 Providing unique cultural experiences to Australians since 2007. 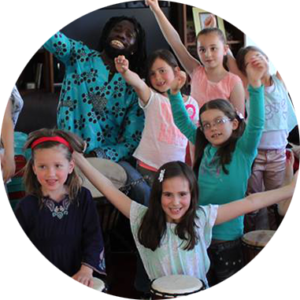 We are passionate about teaching all people about African culture and tradition. 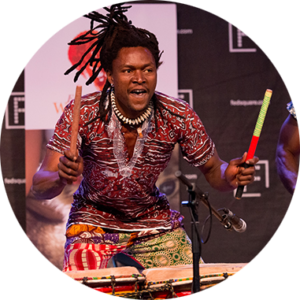 Based in Melbourne and specialising in delivering impressive performances, workshops and classes we are experienced in providing an authentic West African cultural experience and pride ourselves in working with talented performers from West Africa. We are extremely passionate about Aboriginal Australian culture, and are proud to incorporate this element into our specialised performances and workshops, as requested. 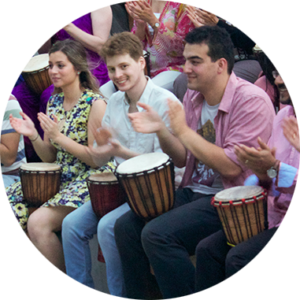 Our performances are high-energy and are sure to create a memorable experience for everyone. The workshops we facilitate are educational and therapeutic for participants, whist also being a whole lot of fun! If you are interested in making a booking, receiving a quote, or have an enquiry about the services we offer, please complete the form below. If you would like to have a chat ear-to-ear, you can call Shabba on 0433 454 282.